The government is not directly involved in running Early Childhood Education Centers. It is every teacher's joy to see scores of children brave the early morning cold to go to school. 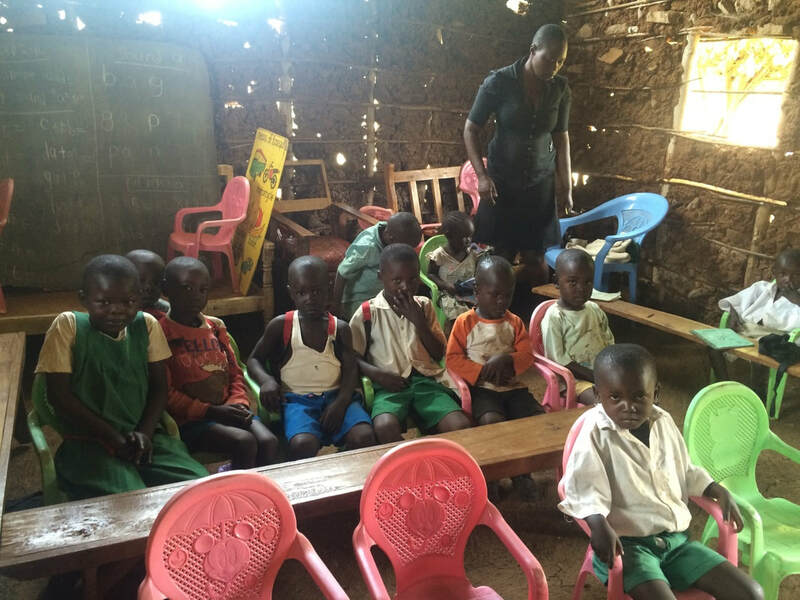 Although a lot has been done to make primary education free in Kenya, not much has been done by the government and other stakeholders to make early childhood education accessible to all children. Unlike primary and secondary education, Early Childhood Education in Kenya is standalone from the mainstream 8.4.4 system. Individuals, churches and communities come together to start ECDE centers and hire teachers to enable their children access to an education. ​​Poor infrastructure and lack of resources affect education provision at this level. But there are serious challenges that come with leaving such a crucial role in the hands of the local community. Lack of resources to build classrooms, hire qualified teachers, buy text books and other learning resources often threaten to cripple education at this level. Many parents are opting to take their children straight to standard one - which is free - without having them go through nursery school/ECDE which is fee paying. As a result, it is not uncommon to see children of school going age hanging around in the village as their parents go about their daily hustle and bustle to fend for their families. ​One woman in Kanyawegi wasn't happy about this. "I was very disturbed when I graduated from college and came back home to find so many children loitering around and babysitting instead of going to school," Millicent said. "I wanted to start a nursery school right away, but I had no resources," she added as we talked about why she started Jimmy Junior Academy where she currently provides education to 20 children. ​After working as a teacher in 2 different schools, she couldn't wait any longer. "I didn't like walking to school every morning and seeing so many children who were not going to school and coming back in the evening to find them dirty and unattended as they waited for their parents to come home," she said. 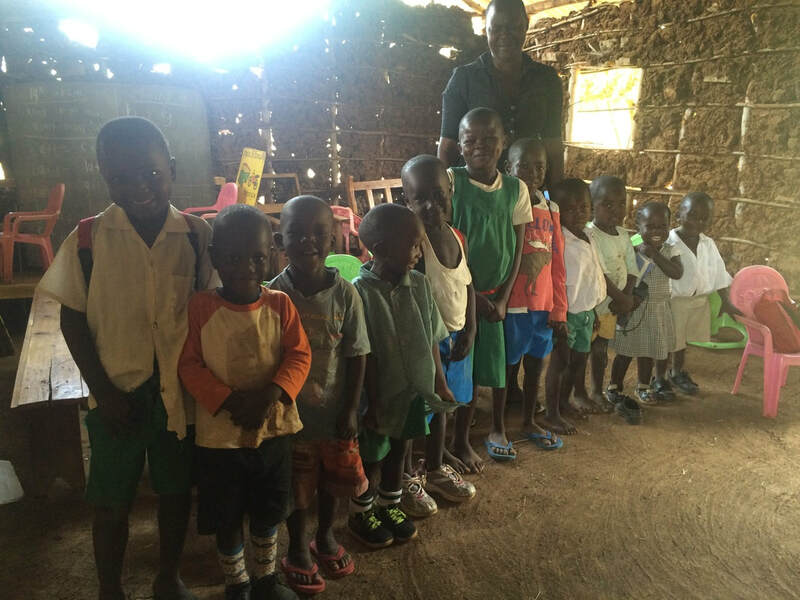 She taught one child for two weeks.When she started Jimmy Junior Academy in 2014, only one child reported to school. I couldn't help asking her why she didn't quit after teaching only 3 children for an entire month. "I believed that I wanted to make a difference and understood that it would be gradual and difficult," she said with a smile. Technologically marginalized Despite the great work she does to provide education to children who would otherwise not have it, Millicent has been unable to mobilize resources to build classrooms and hire teachers to support her in her work. She is unable to use computers, the Internet or social media and this has greatly slowed down her work. The good news is that there is HOPE for Millicent and the children she supports. 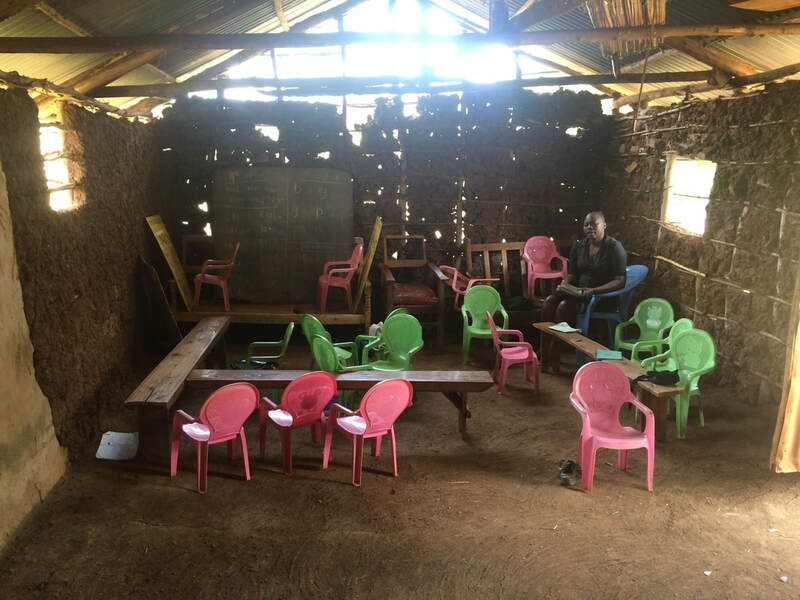 With the support of The Pollination Project (www.thePollinationProject.org) East African Hub Program, Millicent has received funds to build two classrooms and ensure that her students have a decent place to study and thrive. We can all support Millicent and keep her dream of changing lives in her community through education alive.